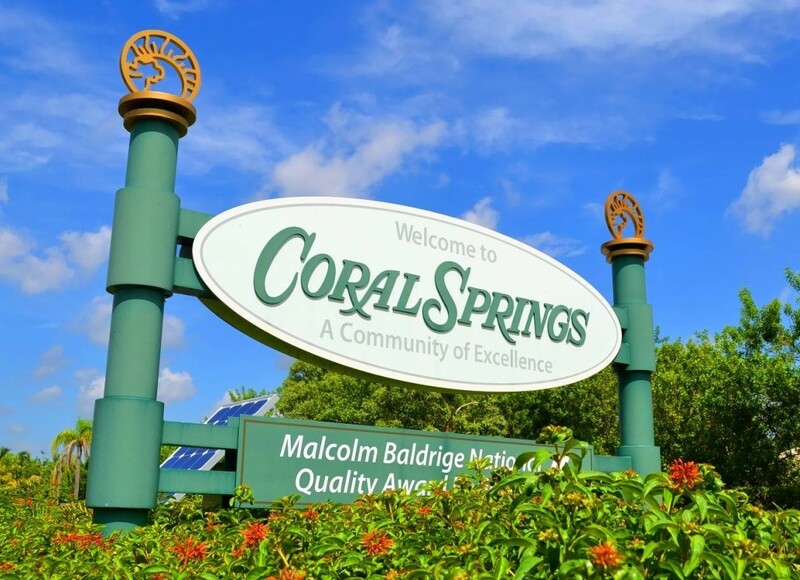 Though less than 50 years old, the City of Coral Springs, Florida, is the 11th largest in the state of Florida, with almost 127,000 residents. The city experienced tremendous growth in the 1980s and ’90s, with its population more than tripling from 1980, when the city was home to about 37,000. Thanks to careful planning by government officials, the community has maintained a high quality of life amid the growth, with numerous parks, quality schools, preserved wetlands and a variety of recreational facilities and programs. Coral Springs students attend Broward County Public Schools, the nation’s sixth-largest fully-accredited school district, serving more than 274,000 K-12 students. A number of private schools are also available in Coral Springs and nearby Ft. Lauderdale and Boca Raton. Eight colleges are located within a short drive, including Florida Atlantic University in Boca Raton and Nova Southeastern University in Fort Lauderdale.